Did you know Nita Ambani was told by doctors that she would never have a baby. 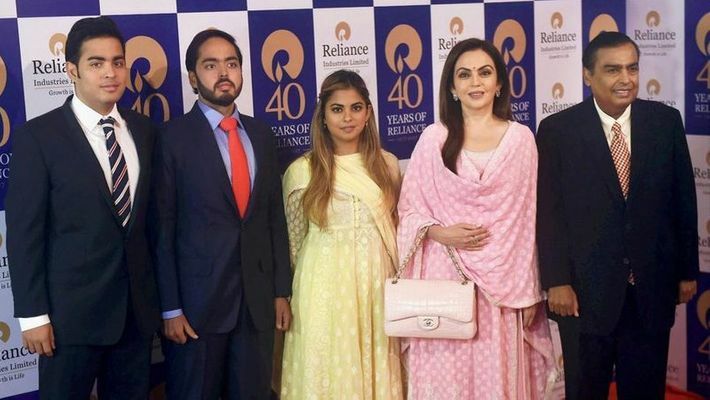 Mumbai: It may come as a surprise after having witnessed what a grand spectacle that Isha Ambani and Akash Ambani's respective weddings were, but chairperson and founder of the Reliance Foundation, Nita Ambani was told she would never be a mother. The wife of Mukesh Ambani is not only a smart businesswoman but is also the owner of the Indian Premier League cricket team Mumbai Indians. In an earlier interview with IDiva, Nita had revealed her struggles with becoming a mother after a few years of her marriage to India's richest person, Mukesh Ambani. "A few years after I got married, I was told by the doctors that I would never have children. Even when I was in school, I would write long, copious essays titled, 'When I'll be a mother...' Here I was at the age of 23 being told that I would never conceive. I was shattered. However, with the help of Dr Firuza Parikh, who is one of my closest friends, I first conceived my twins." Motherhood can be a touchy subject for many women and after a diagnosis such as Nita's, it is easy to lose the will to get through a tough time like this. 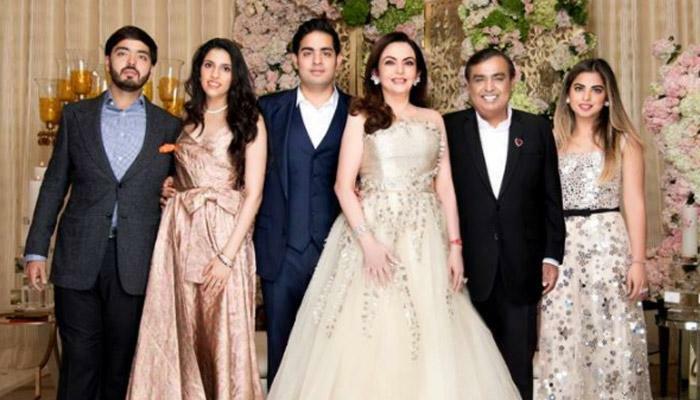 The Ambanis went the IVF route to conceive their first two - Isha and Akash, and within three years, she gave birth to Anant Ambani naturally. According to the report, the twins were born prematurely, two months before the due date. 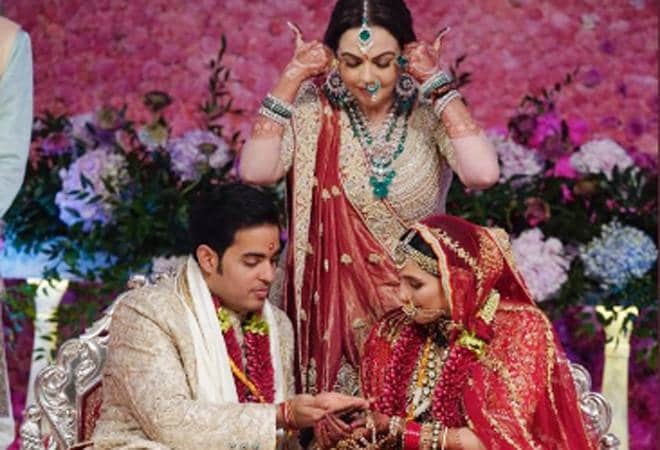 In a very recent interview with a magazine, Isha Ambani, who recently got married to Anand Piramal called her mother Nita Ambani a 'tiger mom'. "My parents had us after seven years of marriage, my twin Akash and I were IVF babies. When my mother finally had us, she wanted to be a full-time mum initially. Later, she went back to work when we were five, but she was still a tiger mom," Isha Ambani said. During her pregnancy, Nita had also gained almost twice her weight. She went from weighing 47 kgs to going up to 90 kgs. She said, "Everything was double magnified. I was so thrilled at being a mum that I had let myself go." However, she soon went back to her healthy ways and opened up about how she managed to lose weight. With diet and one-and-a-half hours of daily exercise, Nita was able to get back into shape by shedding almost 58 kilos.